Rod Milner Motors are proud to be the New Zealand distributor for Sure-Grip hand control systems. 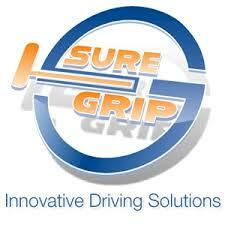 ​Sure grip are a Canadian based company and are market leaders in hand control and alternative vehicle control systems. 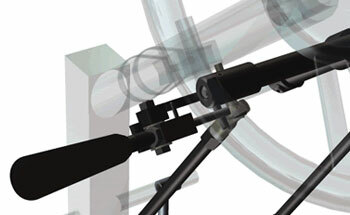 All products are manufactured to the highest quality and are fully LVVTA compliant. We stock a full range of systems so please contact us to arrange a free no obligation consultation. The original and the best, the Sure Grip Push/Rock system, has become known for its comfort, precision and overall safety. 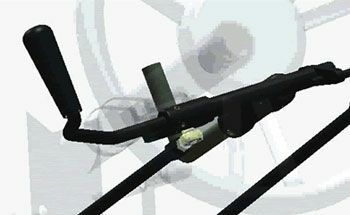 Unlike other hand controls styles, the push/rock system puts the operating handle in a vertical position; the driver eases the handle back to accelerate and pushes forward to brake. 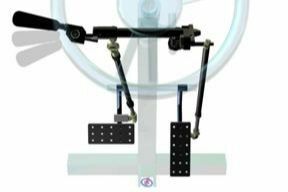 This unique rocking motion allows full-range braking and acceleration with minimal hand travel while keeping the hand in a natural position.